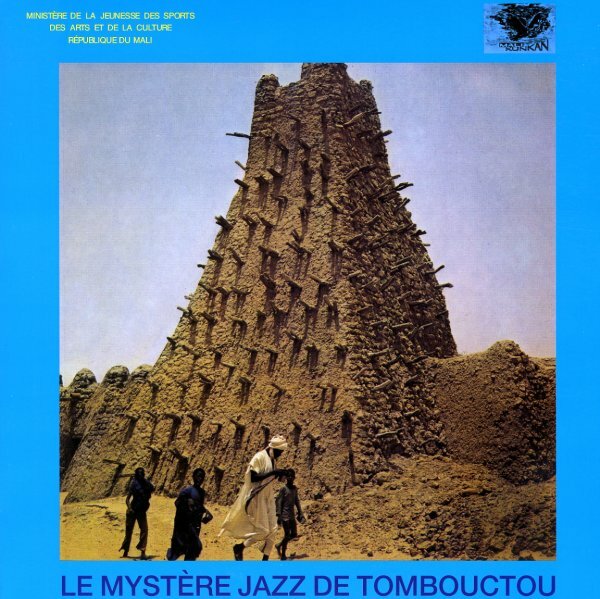 Amazing music from Mali – quite different than most other albums we've heard from that scene in the 70s – with wonderful reed work that really lives up to the "jazz" in the group's name! The sound is bold and righteous, but with an other-worldly vibe too – a really haunting quality that grabs us like some of the most evocative Ethiopian sounds of the 70s! At some level, there's definitely a Mali touch going on in the music – some very tripped-out elements in the production, and a way of wrapping things together with an undercurrent of melancholy. Yet there's also a really unique feel to the record too – a sense of complication that moves way beyond the obvious, while still managing to groove in the process – albeit with kind of a droning quality. Titles include "Wale", "Apolo", "Leli", "Teiduma", and "Dina Waliji". © 1996-2019, Dusty Groove, Inc.